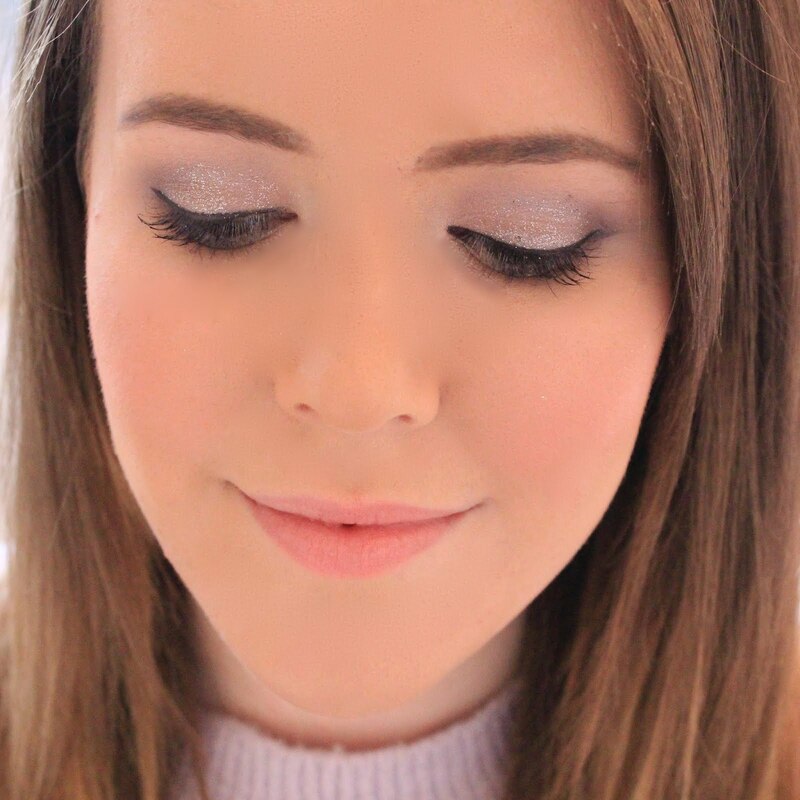 Lipgloss & Lashes: Tips For Successfully Selling On eBay! When it comes to selling my unwanted items (mainly clothes and collectables), eBay is my go to. I don't really like Depop and blog sales have never really worked wonders for me, and I like the protection you get from selling and buying on eBay. 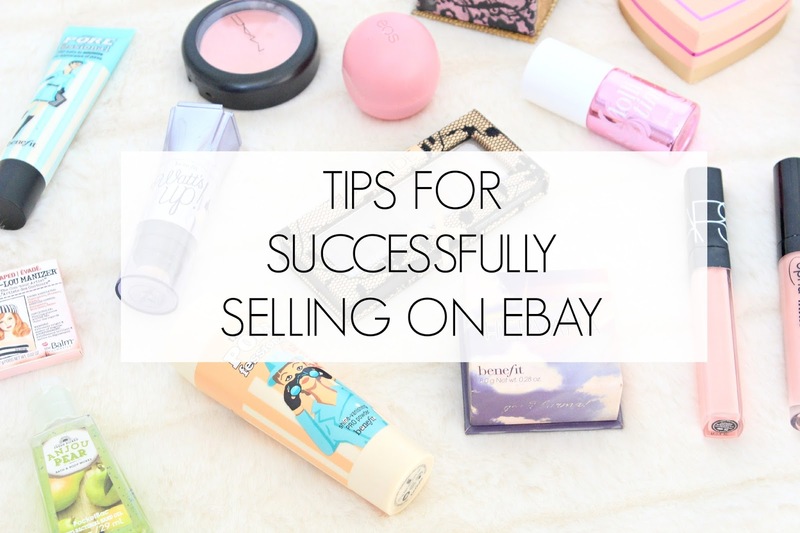 I've gotten quite good at selling on eBay in the past couple of years - sometimes even getting more for an item than what I originally paid - and along the way I've picked up a few tips that seem to help items sell better, so I thought I'd share them with you today! I often see a lot of eBay auctions ending at like 3pm on a Wednesday, probably because thats when the seller has listed the item and most listings last exactly a week. However when you think about it, who is really online at that time? A lot of people will be at work, Uni or school so won't be around for the end of your listing, which is usually when the bidding wars commence. Now I am aware that people set maximum bids, etc, but there's still a lot of eBay users who love the thrill of a bidding war. So In my experience it's always best to have your listings end on a Sunday night, as this is when most people are active on eBay. This may seem like a simple one but it's often something that people forget. Its so important to remember what kind of items that people will be shopping for at this time of year. For example, if you have an old prom dress that you want to sell hang on to it and list the item around April/May time, as this is when the majority of users will be looking for prom dresses. Again, if you have summer items to sell, sell them during summer as this will gain you maximum interest in your items. Again, this may seem obvious but the amount of times I've been interested in buying something and the lack of description has put me off is quite shocking. I don't mean you have to create some award winning advertising copy, but including all of the relevant information is really important. For example, if you're selling a dress, it might be useful to include how long it is in cms, how many times its been worn and if its from a smoke and pet free home, as these are things which a lot of eBay users find important. A useful tip I use when creating descriptions is to look at something similar (or the same item if you can find it) which is selling really well, and using the information they shared in their description, as its clearly working! The one thing that usually sells me an item on eBay is the pictures. Make sure that you include pictures of the boxes, labels, size, full length, close ups, etc if you can, as these will show buyers that there's nothing being hidden (e.g. : snags in clothes, etc). Also, when selling clothes, please iron them! Even though everyone knows its been used, it shouldn't look like you've just dragged your jumper out of your laundry basket and taken a photo. I think this also shows that you've taken good care of the item so its likely to be in better condition - it only takes 5 mins and makes a huge difference! Just like any other search engine, eBay uses SEO to weight the items which are most relevant to peoples searches. Naming your items using key words that buyers are searching for is really important. I always think its important to include the brand name, name of the actual item and the size in that order, as often people are searching for brands more than anything. For example, I would name something: Topshop Dress Size 12, as this is likely to then show up in searches made by buyers who would actually be interested in your item. Putting the size in may limit the amount of searches it appears in, however it will lead you to buyers who are more interested and likely to buy your item - there's no point advertising a size 12 to a size 8 as they just won't be interested! I've always found that when selling on eBay, the items which start off a 99p tend to sell for higher amounts than those which start off at a higher price. It's worth doing your research and knowing the value of the item your selling (and also researching what others are selling for on eBay) but with clothes, 99p tends to rack up the most interest. It's simple really, people want a bargain, and they're probably not going to put in a starting bid of £15 for your used H&M jumper, but 99p - sure, they'll have a go because it's not a lot to lose! Then eventually (usually in the last 30 mins or so), a bidding war will commence between potential buyers and you can sit back and watch the price shoot up. This isn't true for all items, as with everything - you win some, you lose some - but generally, starting lower generates increased interest in your items. Great tips, I've never sold anything on eBay myself but have been thinking about it recently. I'd be interested to know how much you generally put postage as? I have been using eBay a lot recently, so thanks for the tips! I am using it to make a bit of extra money on the side, and I definitely noticed that auctions starting on 99p attract so many more bidders! !